Do you and your family want to grow your own food? 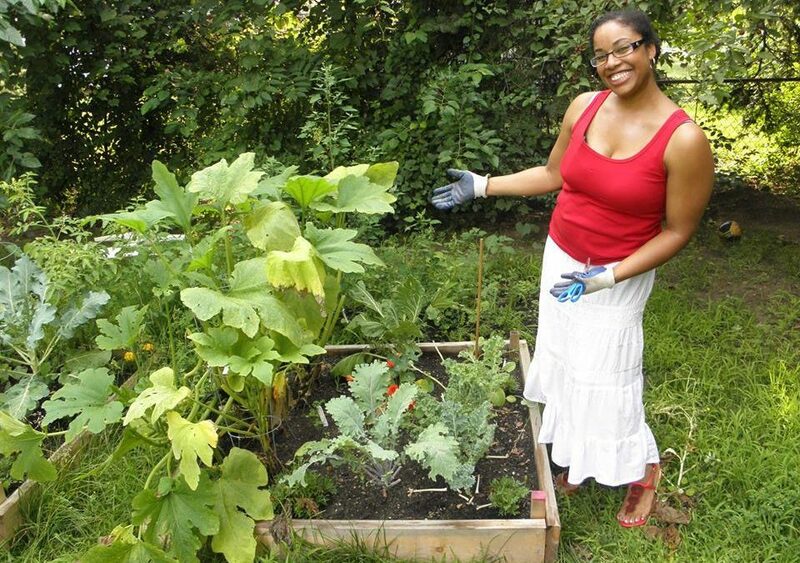 The Home Vegetable Garden Program seeks to increase access to healthy food for low income Ypsilanti residents through installing free raised bed gardens and providing one on one garden support at family homes, community centers, housing facilities, apartment complexes and religious institutions. Program participants are provided free garden beds, along with seedlings, seeds, and other necessary tools and supplies. We want to help participants garden dreams come true, and are here to support you on your journey! In addition to the materials, we offer each gardener a mid-season visit from our staff, as well as pairing you with a seasoned gardener for additional support. Gardens provide participants with opportunities to build resiliency through increased community engagement, opportunities for inter-generational experiences, and improvements in their health from exercise and increased consumption of fresh fruits and vegetables. What can you expect from Growing Hope from this program? Installation of wooden garden beds or containers (for those households that do not have a yard for raised beds). What does Growing Hope expect from you? If you have any questions, please contact Elizabeth Bee Ayer, Director of Programs [email protected], 734-786-8401. Want to share with a friend, download a flyer Here.